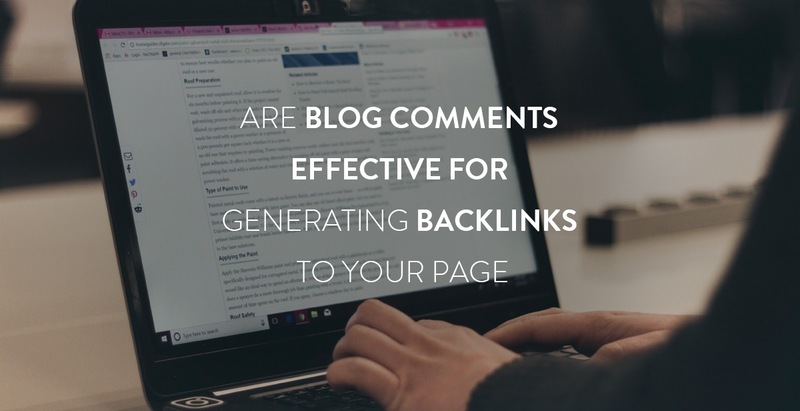 Are Blog comments Effective for Generating Backlinks to Your Page! Blog commenting involves posting comments on blogs and directing a backlink to the website. It is an extensively used strategy to get traffic to any website using backlinks. You can easily get followers online for your published blogs. On seeing others follow the blog, many followers will join to comment on the blog and aim to get noticed. Get more. 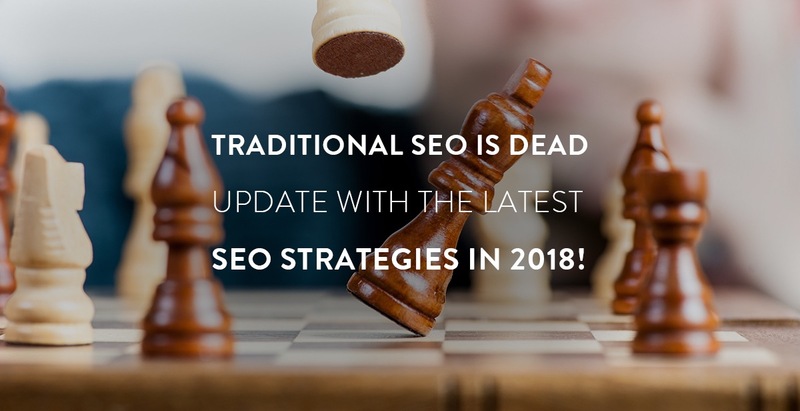 Traditional SEO is Dead, Update with the Latest SEO Strategies in 2018! With the right SEO strategies and tools, you can improve any of your sites’ user experience and performance in organic search results. Here are some tested do’s and don’ts on SEO that I found ideal for beginners and other levels of users alike. Let’s have a glance the Latest SEO Strategies!